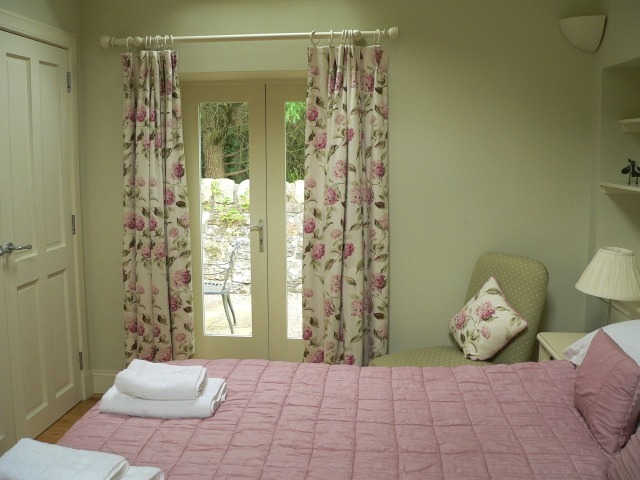 "We have had a wonderful time in this beautiful cottage. Very relaxing. Exactly what we needed and some of the best nights sleep we can ever remember having"
The design brief was to create something special, flooded with natural light that brought the traditional stone built cottage bang up to date. With velux windows in every room and raised ceilings the cottage has a bright and airy feel. The open plan sitting room /dining room /kitchen provides a spacious and flexible living space. 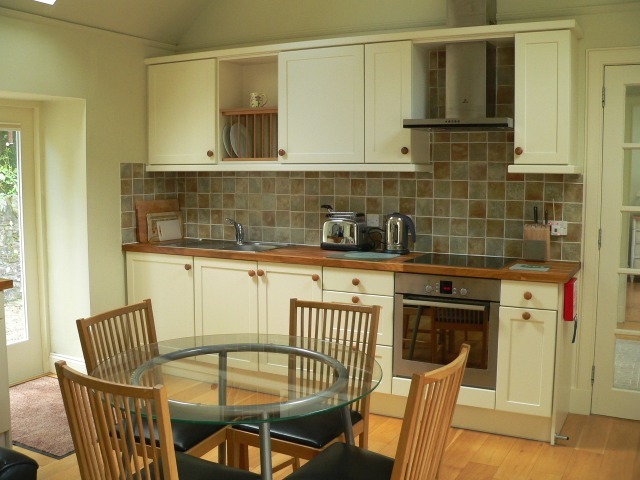 The kitchen is fully equipped with Bosch and AEG appliances and has everything you would need to prepare a romantic meal for two or just a light snack. 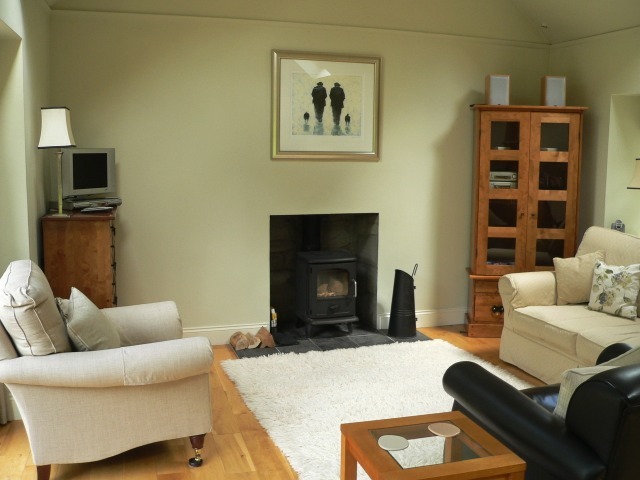 The cottage has full oil fired central heating and fuel for the wood burning stove is included in your rental.